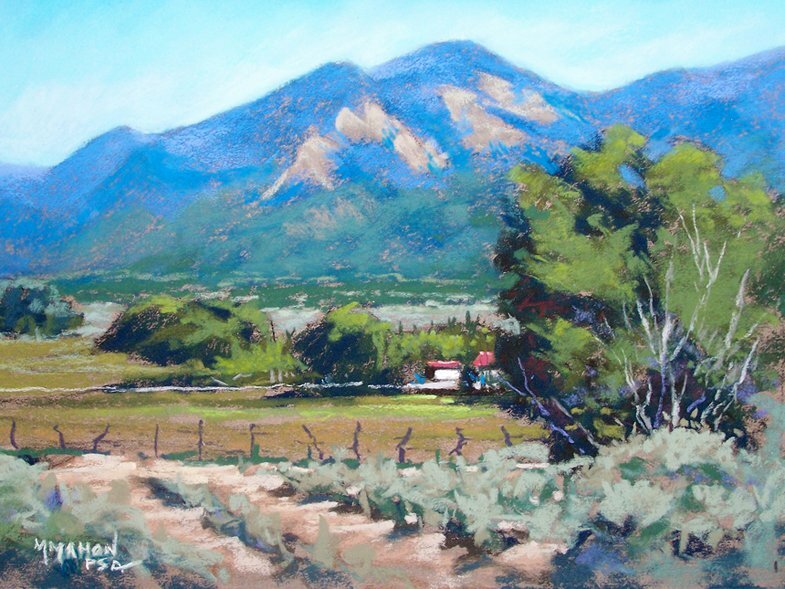 Mike Mahon has been creating contemporary landscape paintings, oil paintings, and pastel portraits for over 40 years. 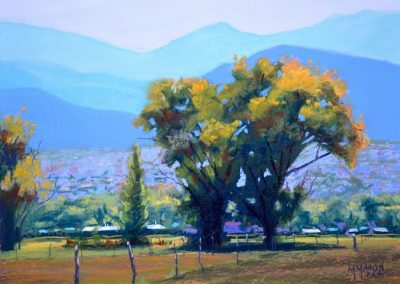 His signature use of strong colors and designs perfectly captures the beauty of Northern Mexico. 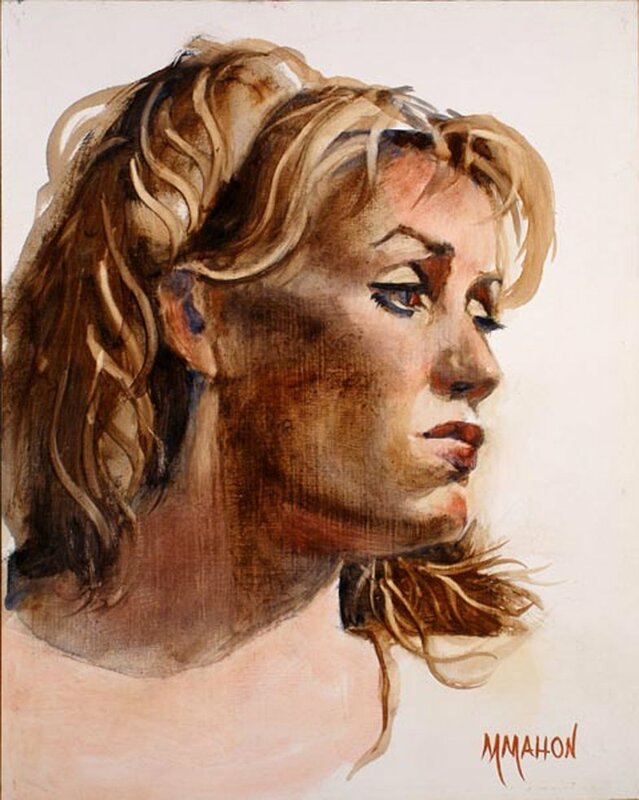 Mike also paints portraits, which magically reproduce the personality and essence of his subject. 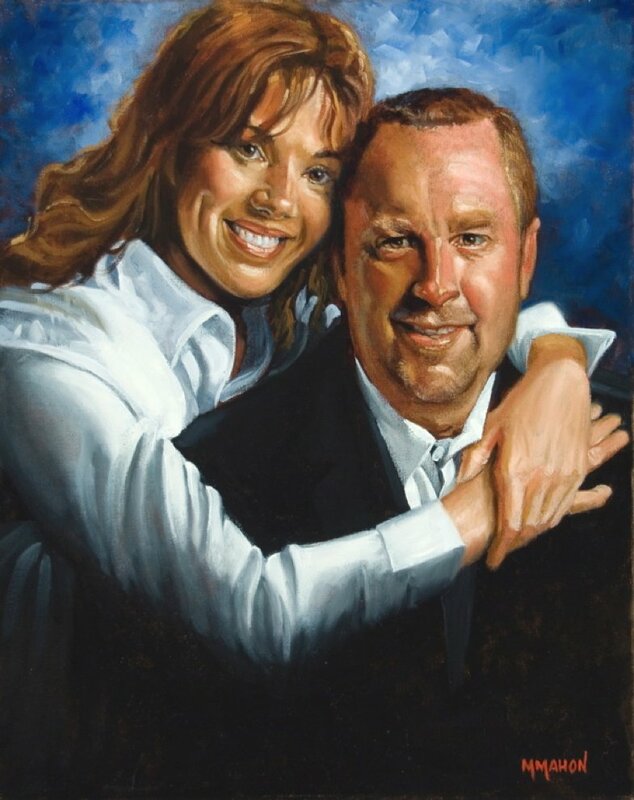 Browse the gallery below to see examples of Mike’s past work. 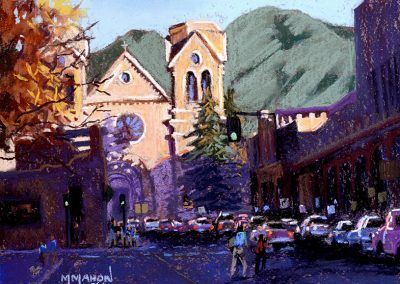 In addition to capturing the flavor and beauty of the Northern Mexico, Texas, and Santa Fe, NM areas in his colorful and lifelike paintings, Mike also teaches painting workshops. 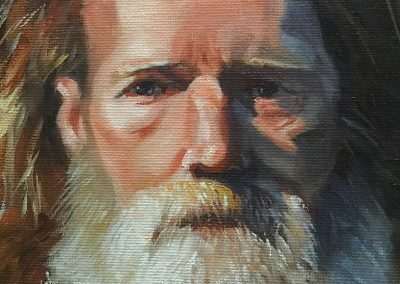 His teaching style is informative, fun, and friendly, and his workshops are appropriate for everyone from young artists to art teachers to people who have been painting for years. 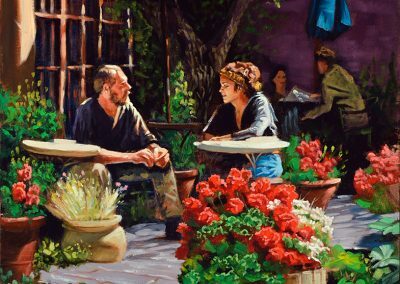 Mike teaches the basic principles of art in his own unique way, and students will leave with a new understanding of painting and art.